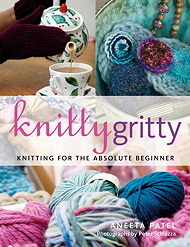 Do you need something hand-knitted but don't want to do it yourself...? Fave jumper on it's way to it's grave? Seen a pattern for a sock monkey you don't have time to knit? 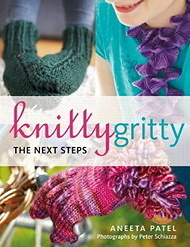 Deperately want a hand knitted gift for that special someone?